Since 1993, Orangutan Home Services has been providing home and business owners with Air Conditioning Repair in Tolleson, AZ and the surrounding areas. Dependable service that is unparalleled in our industry. Recently we were chosen as the #1 Air Conditioning & Heating Contractor in the United States for the third straight year by the HVAC News, an award given to only one contractor out of the 80,000 – and best of all, we’re right here in your community. 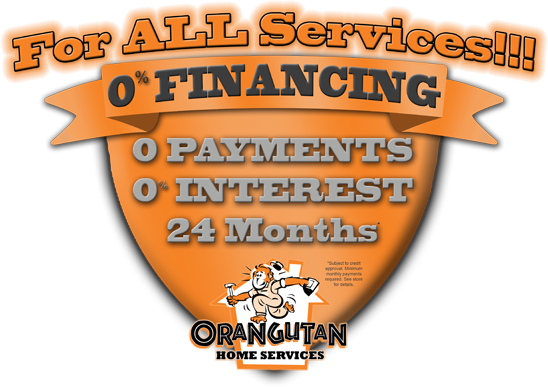 With the experience of over 1 Million service calls and over 50,000 new unit installations, our team at Orangutan Home Services will be certain to give you the highest quality and most efficient service available.